Planning a party or special event can be a stressful and chaotic time. 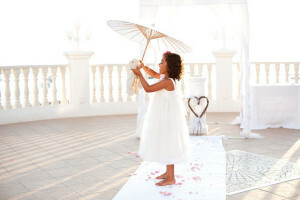 If children are on the guest list, keeping them happy and entertained can often seem like a big challenge. 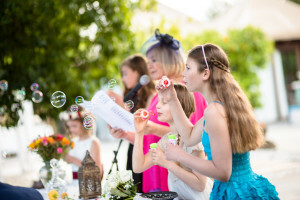 Why not enlist the professional and experienced services of Kids in Ibiza who can provide the ultimate entertainment solution for weddings, parties, holy communions and other special events. Enlist the professional services of Kids In Ibiza to ensure your little guests won’t be playing hide and seek under your dress! Enlist the professional and experienced services of Kids in Ibiza who can provide the ultimate entertainment solution for parties and special events.